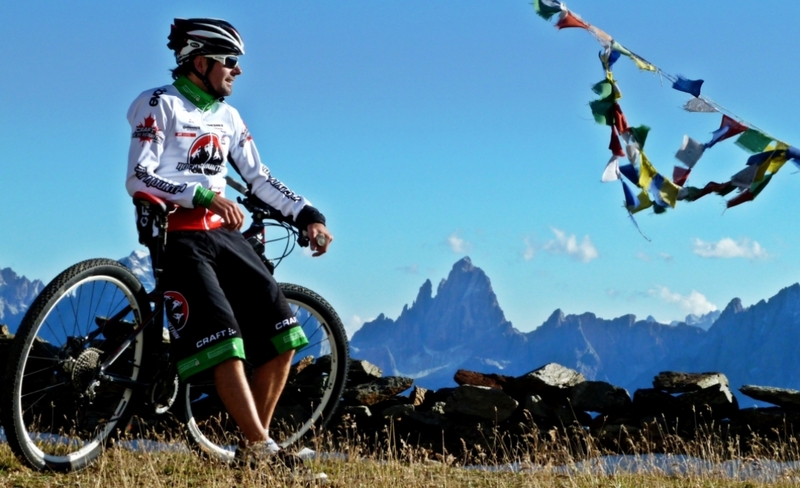 We start at the Bike Academy Sextner Dolomiten. By cable car we go up to Monte Elmo and take a nice path to Rifugio Gallo Cedrone hut (2,150) and then along a wide, easy cycle path to the Rifugio Sillianer hut at 2,450 metres. After a short coffee-break we go on until Monte Arnese (2,500), either cycle or walk around this to the left. 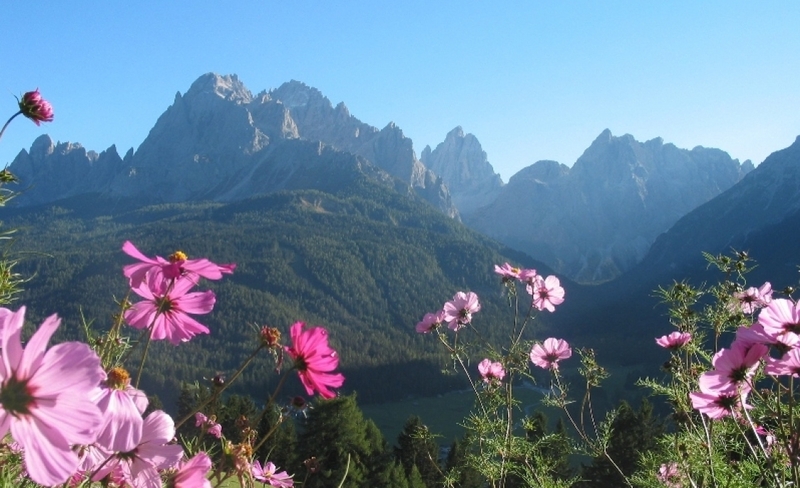 From there, we can enjoy sweeping views on the Tre Cime and the Sesto Dolomites and also towards the Großglockner to the north. The entire Demuth passage (2,550) up to Passo Silvella (2,400) is about 7 km long and technically very difficult with narrow S2/S3/S4 trails and several points, where it’s necessary to carry or push the bicycle according to the different technical conditions. We go in direction “Kleinarl” for about 5km where the single trail “Villpoan trail” starts until Malga Nemes Hut (1877). After our lunch, we continue to Passo Monte Croce, passing “Schwarzsee” towards the campsite. The trail from there is again a partially challenging trail, with lots of roots, passing the campsite to the valley station of the Tre Cime - cable car. We return on the Sesto circular path back to the Bike Academy. Experience the valley of the Three Peaks with "tailwind". You want to discover the valley of the Three Peaks without car and annoying traffic? 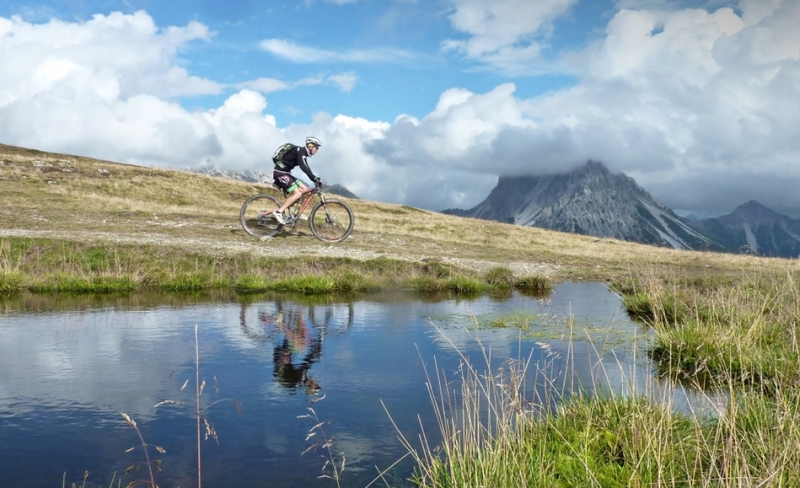 Explore mountain pastures with traditional huts and cycle without effort? Then our E-Bike-Paket is just the thing for you! *Participants of this package can rent the E-Mountainbikes (+helmet & bike lock) at a reduced price of 120,00 € for the three guided tours. On the occasion of the anniversary year "150 years of alpinism in the Sesto Dolomites" a varied programme of daily guided theme hikes is offered in the Sesto Dolomites. 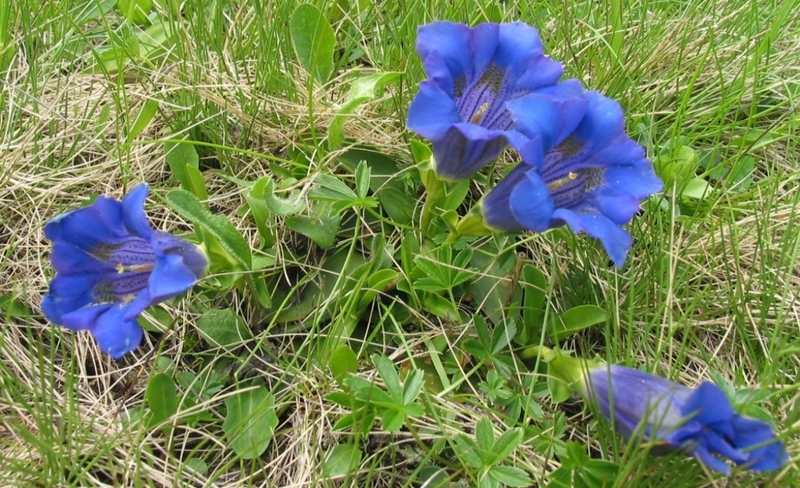 The mountain week offers guided mountain tours on magnificent panorama trails!